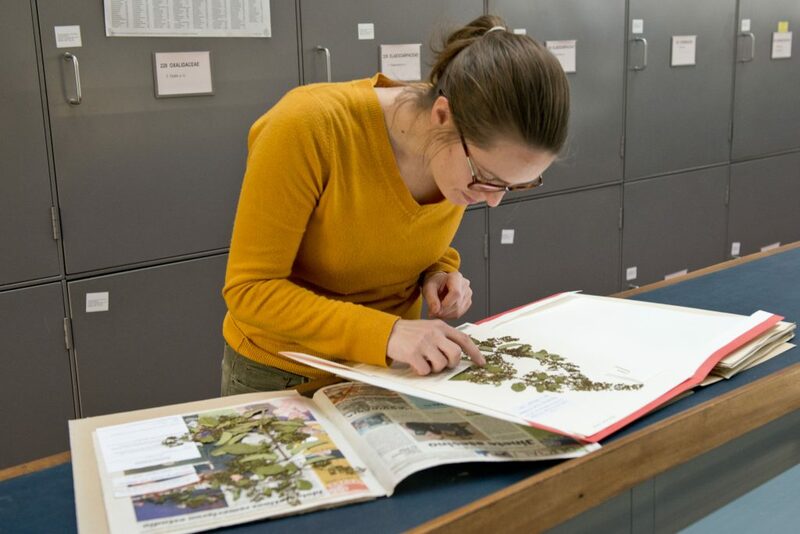 Tiina is originally from Finland and is a Biodiversity Scientist in Edinburgh working on the economically important plant family Solanaceae. This family includes potatoes, tomatoes, eggplants and chilli peppers. She has done much research in the tropical Andes where she has discovered many new species to science.